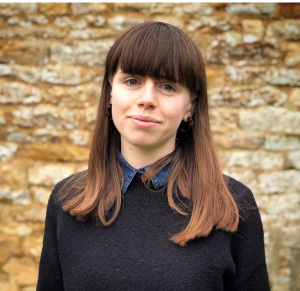 Matilda joined University Alliance in Spring 2019 as the Communications and Engagement Officer. She manages UA’s social media platforms and blog site and keeps our members up to date with all of our activities. Prior to joining us, Matilda worked for the British Library as programme support officer for the Save our Sounds programme. She has a degree in History from the University of Manchester and a Masters in Early Modern History from the University of Cambridge.